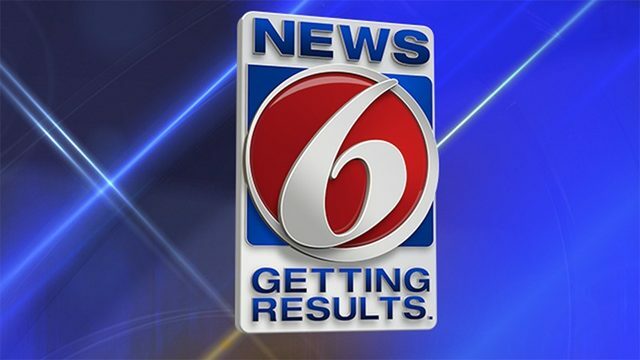 SATELLITE BEACH, Fla. - Hours before Satellite Beach city council members were set to discuss adding a policy that would allow city officials the right to decline interview requests to "aggressive media," the city manager tells News 6 the policy item on Wednesday's meeting agenda will be removed. 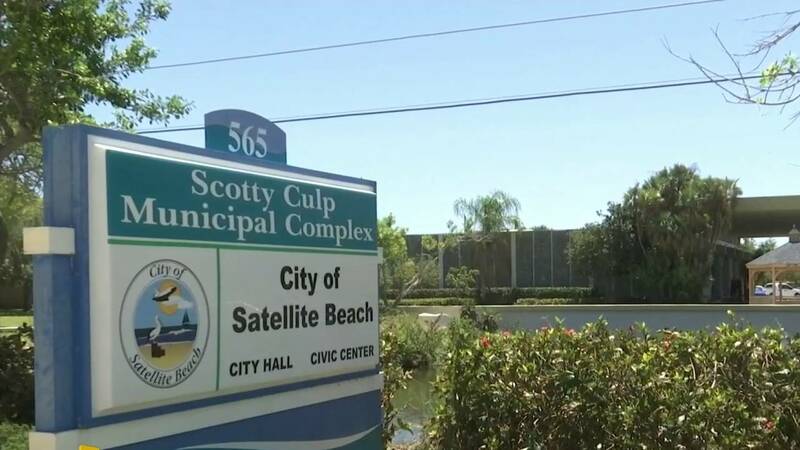 The proposed policy on the Satellite Beach City Council meeting agenda would have changed the way city officials respond to news media requests, and First Amendment rights groups argued this may lead to officials choosing which questions they answer. "The media can expect a response the same day, if possible, or within a reasonable amount of time," according to the ordinance. However, "the city reserves the right to decline interviews with aggressive media." City Manager Courtney Barker said city officials were considering the policy after an incident with a local reporter. Barker said last year, a reporter, who is not affiliated with WKMG, called the Satellite Beach mayor and abruptly hung up on him. The meeting agenda defined "aggressive media" as "forceful action or procedure," "making attacks or encroachments especially unprovoked" and "hostile, injurious or destructive behavior or outlook especially when caused by frustration." But on Wednesday, Barker said the proposed media policy will be withdrawn from the meeting agenda. "The city of Satellite Beach has become aware of concerns voiced by the local media about the proposed Media Relations Policy," Barker said in a statement. "The intent of the draft policy was to inform the media the city’s desire to maintain a respectful relationship with the media. As such, the city will withdraw the proposed policy from consideration at this time and work with our media partners on a policy that will be better reflect the city’s intent." 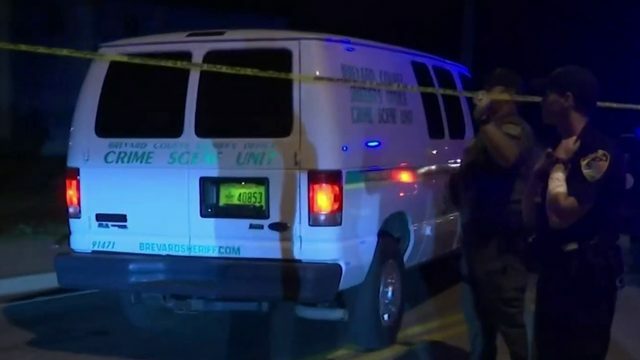 Representatives with the Florida First Amendment Foundation described the "aggressive media" policy as "ridiculous" but said public records laws do not require elected officials to speak with reporters or members of the media. The problem with the proposed policy, according the Florida First Amendment Foundation, is if it would allow city officials to discriminate against the media by giving them the power to decide with which reporters to speak.